Signed Books Available for Christmas – Bounce Sales & Marketing Ltd. 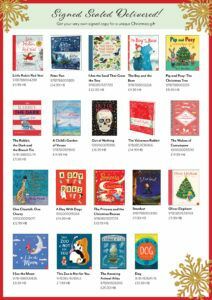 These books, signed by the authors and illustrators make the perfect unique gifts this Christmas. Download the flyer and order form and contact your rep to stock these unique treasures.